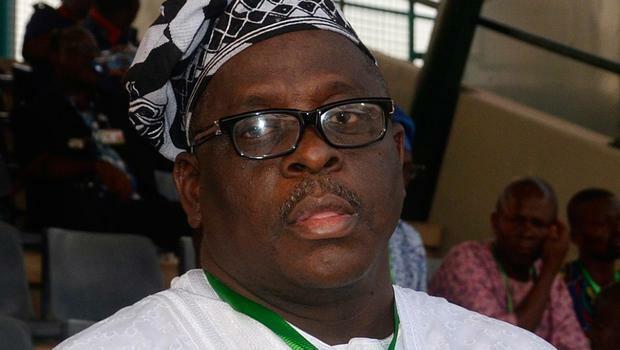 A faction of the Peoples Democratic Party which conducted the primary election that produced Mr Oladipupo Adebutu as the party’s governorship candidate for the 2019 polls, has said Senator Buruji Kashamu will not fly the party’s flag in Ogun State next year. 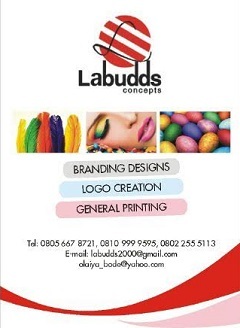 The faction also expressed the hope that the Independent National Electoral Commission would publish Adebutu’s name as the authentic candidate of the Ogun PDP in the next year election. INEC had on Sunday declared the Senator representing Ogun East Senatorial District, Buruji Kashamu, as the PDP’s governorship candidate for the 2019 general elections. However, the Media Consultant to the state chapter of the PDP, Mr Afolabi Orekoya, in a statement in Abuja, said the national leadership of the party was already taking up the matter with INEC.